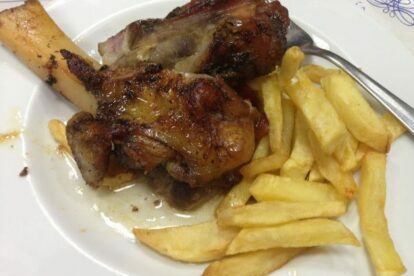 Don’t they say that the surest path to discovering a place’s culture runs through the stomach? Our Barcelona locals feel the same and they’re eager to share their favorite spots for breakfast, lunch, dinner, casual spots, fine dining, traditional kitchen, ethnic cuisine and everything in between — all without breaking the bank. When it comes to the best food in town, you’re in safe, expert hands with these restaurants. 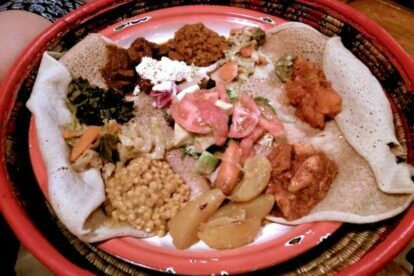 “Addis Abeba” in Barcelona is an Ethiopian restaurant that is a true gastronomic journey. I recommend the menu de degustation to try a bit of everything. 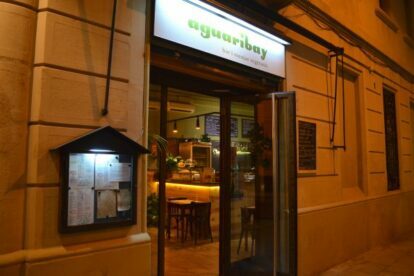 “Aguaribay” is a strict vegetarian/vegan restaurant in Barcelona. This place completely changed my mind about this kind of food. You must try the desserts. 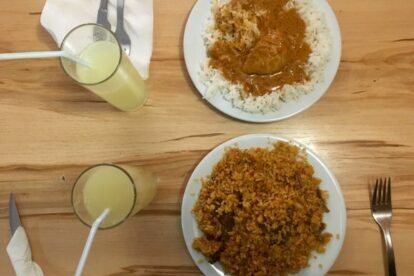 “Bar Bodega Restaurante Gelida” is one of my favorite restaurants in Barcelona — where else can you find a plate of tasty homemade paella for only €3.50?